In yet more news of Shakespearean retellings, Random House is now set to publish a series of the Bard’s plays rewritten as prose. The RH imprint Hogarth has commissioned authors Anne Tyler and Jeanette Winterson as the first to release novels in the forthcoming “Hogarth Shakespeare Project.” The two will be rewriting The Taming of the Shrew and The Winter’s Tale respectively. These are set for release in 2016 (alas, still far away), exactly 400 years after the Bard’s death. Her counterpart, meanwhile, feels a special draw to The Winter’s Tale: “All of us have talismanic texts that we have carried around and that carry us around. I have worked with The Winter’s Tale in many disguises for many years. This is a brilliant opportunity to work with it in its own right.” Winterston has written both novels and BAFTA award winning scripts. Excitement about a new imagining of Shakespeare’s works aside, what are your thoughts on how the new prose form will change the way we think of Shakespeare’s tales? Will the inevitable loss of his poetic language leave readers wanting? Or will we find a fresh new way to appreciate these stories? 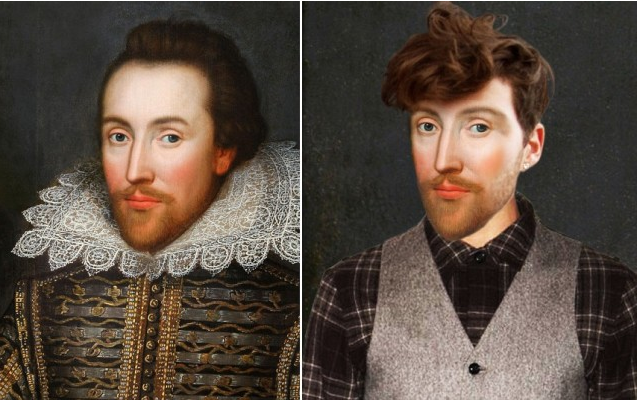 If you were to rewrite one of Shakespeare’s works in this way, what would you choose and where would you take it? I’d choose Hamlet because it’s the essence of life and death, but I’d recreate the structures and images like all the great theater. I think it’s a great idea to turn it into prose. A play should be seen, not read. The actors do that.